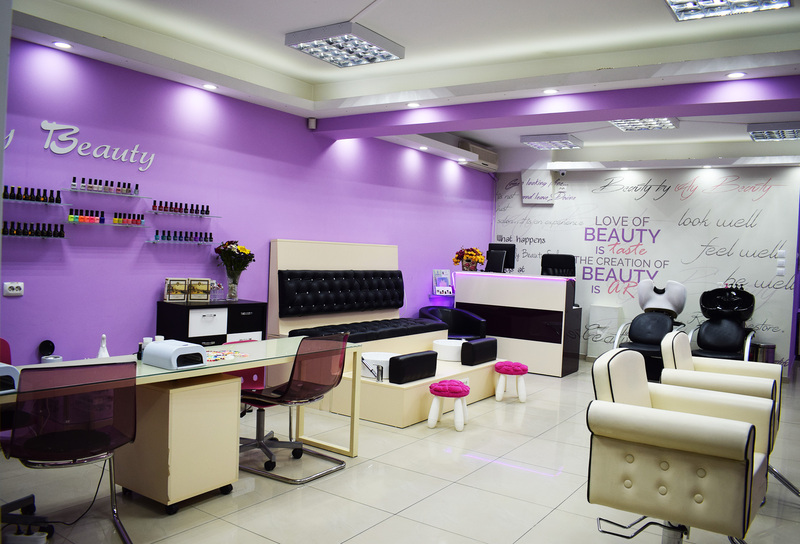 Why is it important to upgrade services in your beauty center? It is one of the best known business mantras that a happy customer keeps coming back and, in the beauty salon industry, all your efforts should be aimed at achieving this goal. From the moment clients step into the salon to the moment they leave their chair, they must have a flawless experience and feel right at home. 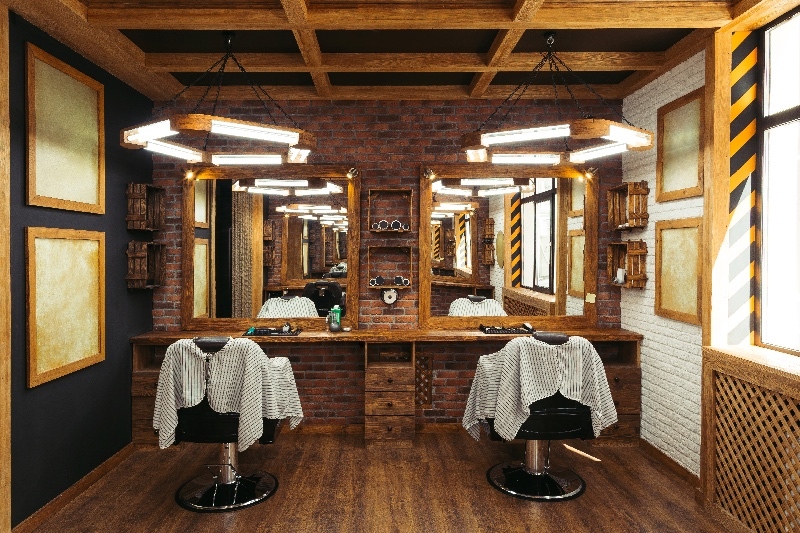 Competition really is fierce and the smallest detail could make your loyal customers turn to the new salon that’s just opened across the street. So what can you do to keep up? First of all, it goes without saying that your stuff must be very skilled and professional and salon products should also be of the highest quality. But, in addition to these, you’ll also need to make strategic investments and streamline salon services to boost customer satisfaction. Here are some tried and tested solutions that the world’s leading beauty center owners swear by. 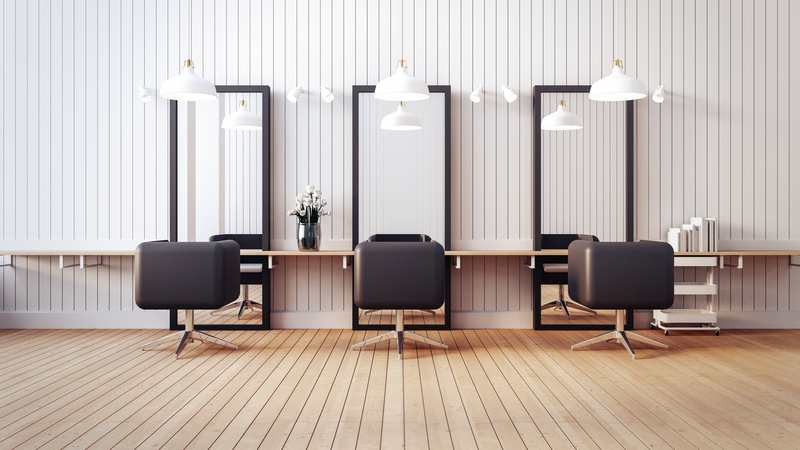 If your main goal is to boost your sales, you should consider using a salon booker. This software would not only boost your sales, but also increase the productivity of your employees, because it would do a part of their work. Hair stylists, and other staff, would have the possibility to search through their appointments by using a certain filter, and see what the status of the appointments is, and who they are seeing next. MyCuts app, for example, is very useful in this case, because it sends an email automatically to your clients and reminds them that they have an appointment to your salon at a certain date. In this case, if something happens and they cannot show up to the appointment anymore, they would notify you in time so you don’t waste precious time. Also, you would be able to keep a clear track of your inventory, and avoid unpleasant situations such as running out of hairspray or a certain shade of hair dye. When you have a booking app, you have the possibility to stock information about your clients, and you could easily sort the loyal ones. Therefore, you can improve their experience by offering them membership gifts such as cheaper prices for the services they ask for, or free services occasionally. This way, they would enjoy coming to your beauty salon, and they would not change their beauty stylist because they are aware that their loyalty is rewarded. 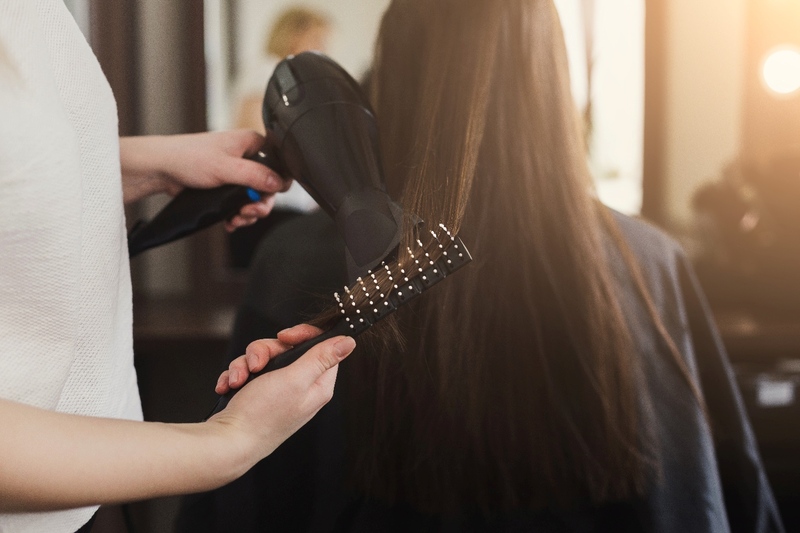 You might have a strong collaboration with some companies that provide you tools and products for your salon, but there are other brands on the market, and you should diversify the range of products you are offering with their help. Do not forget to promote the new products you are bringing in your salon, because your clients have to know that they can choose from a wider variety of services. An essential factor you should keep in mind when buying supplies for your business is to choose only quality ones, customers are satisfied with, because if they consider that you ruined their look with the products you have used, they would not come back a second time. Upgrading your services is a smart way of reaching new clients and growing your business. To make sure you invest in the right products, find out what your competitors are using and what brands clients would like you to have in stock.